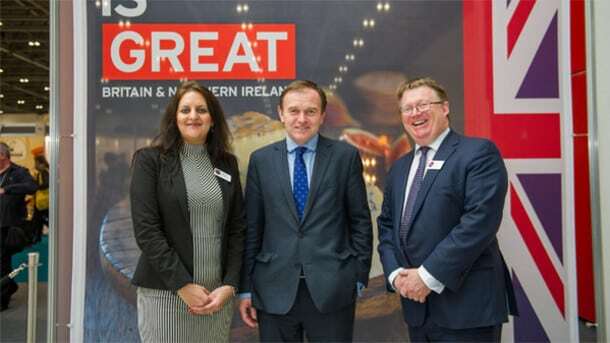 We think the government are finally realising that the F&B sector is important to the UK economy. Worth £28 billion a year, plus another estimated £100 billion throughout the supply chain, the F&B sector provides 4 million jobs. It will be interesting to see when they wake up to the Halal market opportunities! Read the article below for more information about this. Support for UK food and drink exporters is going to be a key government policy as the nation moves towards an exit from the EU, following the triggering of Article 50 of the Lisbon Treaty last month.